Hello readers! Today I have the pleasure of reviewing my Moon Cats scarf. I'm one lucky girl to have such an opportunity. 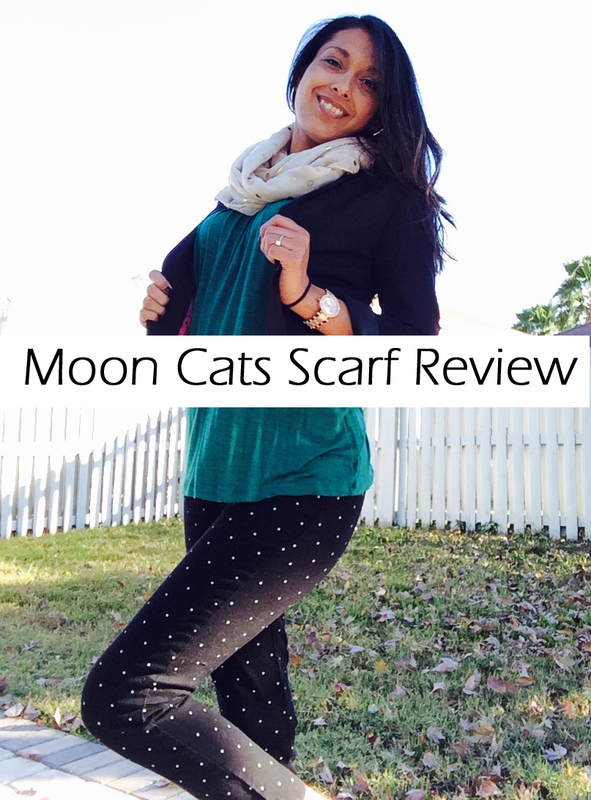 Moon Cats is a fast growing disruptive brand of high quality, yet affordable fashion scarves. 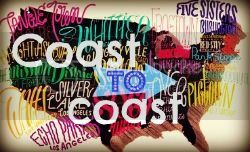 They're based in the New York's Fashion District and cover the whole product range, from elegant square scarf to warm winter oblong and stylish capes. By viewing the Moon Cats website, they're also scarf experts. We offer free Shipping to the USA. Most scarves are around $39.95 and you will find only trendy styles on our website! The whole range is covered: elegant square scarves, warm oblong scarves, wraps and oversize, trendy light weight scarf for all seasons, super lovely infinity scarves and even some styles for men! Let's get to my review. Below are a few great pictures of my beautiful scarf. I am a huge fan of gold, especially since, it's been the IT color this season. So naturally I choose this scarf as my favorite. 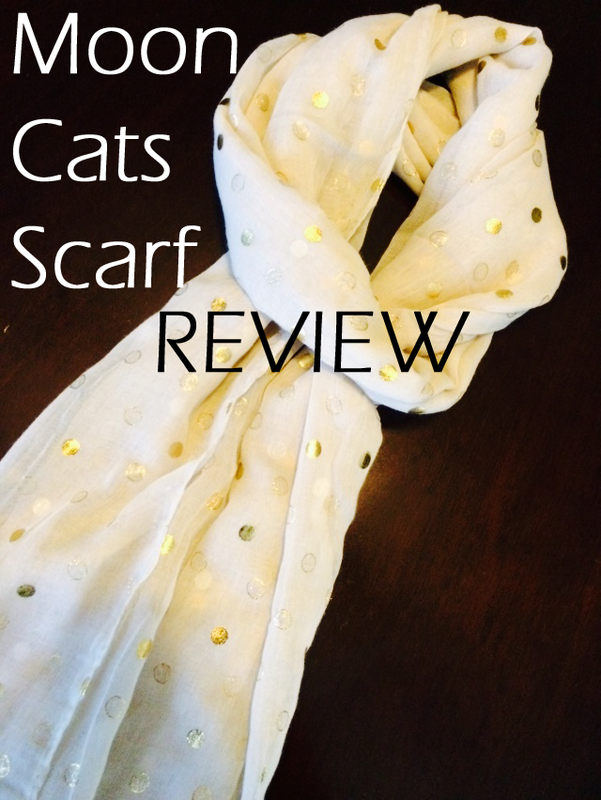 This scarf is called Sweet Dots and its part of the lightweight line on Moon Cats. Follow the link, and you'll find this scarf on their website. The scarf itself is very light, which is perfect for living in Florida during the winter. The base color of this scarf is like a sand, or oatmeal, and is accompanied by cute glittery gold dots. I basically wear this scarf almost every day! It goes with everything I wear. This scarf is also very easy to tie. I personally love tying my scarves into the infinity look, but it's durable enough for any tie. Not mention, that this scarf is very soft on the skin. I originally was worried about the glittery gold dots...I thought they might irritate my skin, and it was the complete opposite. The scarf is comfortable and does not itch. I have received so many compliments on this Moon Cats scarf, people love it. One of my favorite features about this scarf is the way it glitters in the daytime. It brings out your natural features, and makes you look and feel amazing. I tried this scarf out with a casual look (pictures below) with a maroon sweater, and jeans. On another day, I paired it with a blue maxi dress. (It's Florida, so it's not all that cold) On another day, I wore it to work, and it looked amazing with my work clothes. Luckily for all my readers, Moon Cats is offering 20% discount off ALL scarves. 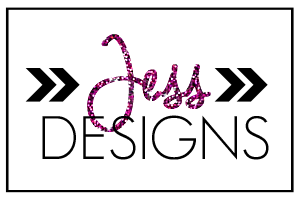 Just type in this coupon code FRUGALBRIDE20OFF. I recommend all my readers to take advantage of this discount!! This scarf would make a great Christmas gift to your girlfriend, best friend, co workers, mother, in laws, etc. On the Moon Cats website, you'll also notice that they also have beautiful scarves for men, gloves, hats, and head wraps. Right now, I'm obsessed with the Beige Glitter hat. Well my beautiful readers, I hope you get the chance to check out Moon Cats:The Scarf Experts. They really do have beautiful scarves, and the shipping is pretty fast! Work Flow look!! You can never have enough polka dots! !